adventure anime series, celebrate a Vynl. warrior duo worthy of respect. protégé, Izuku Midoriya, (also known as Deku). 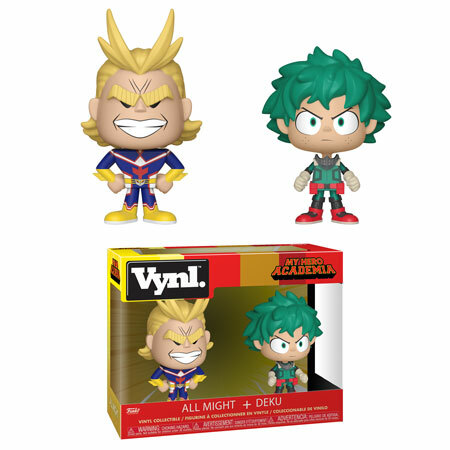 Posted in Anime, Figures, Funko, News Tagged all might, deku, funko, my hero academia, vynl.